The company is also looking to produce 1,400 tonnes of silver in India, he said, adding that he is also looking to set up a glass manufacturing unit in Maharashtra, India's most industrial state (Photo: RODGER BOSCH/AFP/Getty Images). Vedanta Resources will invest up to Rs 600 billion ($8.42 billion) in India in the next three years, chairman Anil Agarwal told TV channel ET Now. Vedanta, which is looking to expand its zinc business in India and Africa, is targeting a total annual global production of the metal of two million tonnes, Agarwal told ET Now. 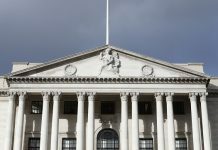 The company is also looking to produce 1,400 tonnes of silver in India, he said, adding that he is also looking to set up a glass manufacturing unit in Maharashtra, India’s most industrial state. 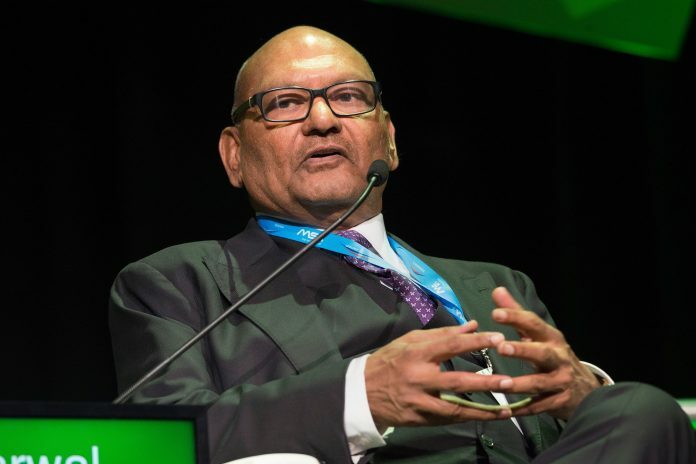 Vedanta is committed to invest $1.5bn in South Africa, Agarwal said, without specifying a timeline. Willing to buy remaining stakes in Hindustan Zinc Ltd and Bharat Aluminium Co Ltd whenever the government is ready to disinvest, Agarwal said.